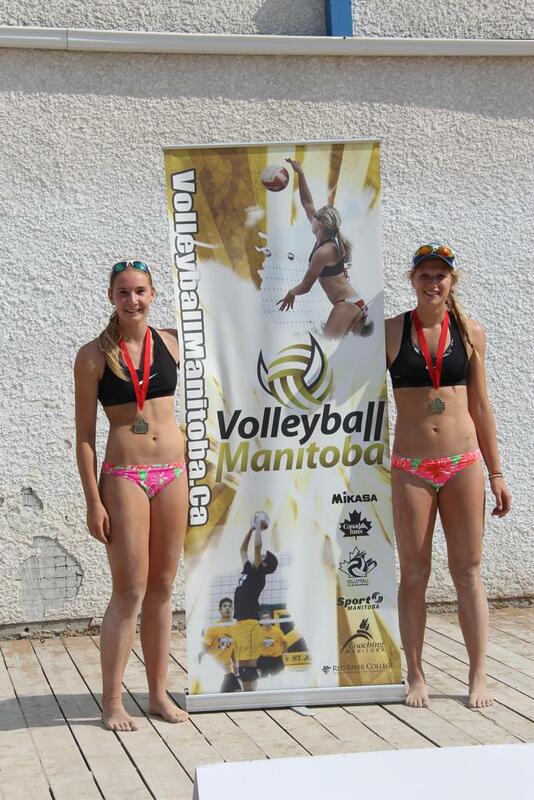 Volleyball Winnipeg provides beach volleyball opportunities for beach athletes in several designated age groups. These age groups are determined by an athlete's year of birth (using international criteria) and begin when they are in middle school. VISION Beach Programs are open to girls from U12 – U16 and train/play exclusively at Cavalier Inn, 1650 Regent Ave W.
Winnipeg area youth looking to improve their volleyball skills, receive superior technical instruction, or just want to come out and learn the beach game while making new friends and having a great time will find VISION Beach Volleyball Club has a program that is perfect for you. To grow the game at the grassroots and developmental level. WHY PLAY BEACH VOLLEYBALL IN WINNIPEG? Hockey , Basketball, Gymnastics, Soccer , etc. The Registration "Youth Beach Volleyball" is not currently available.